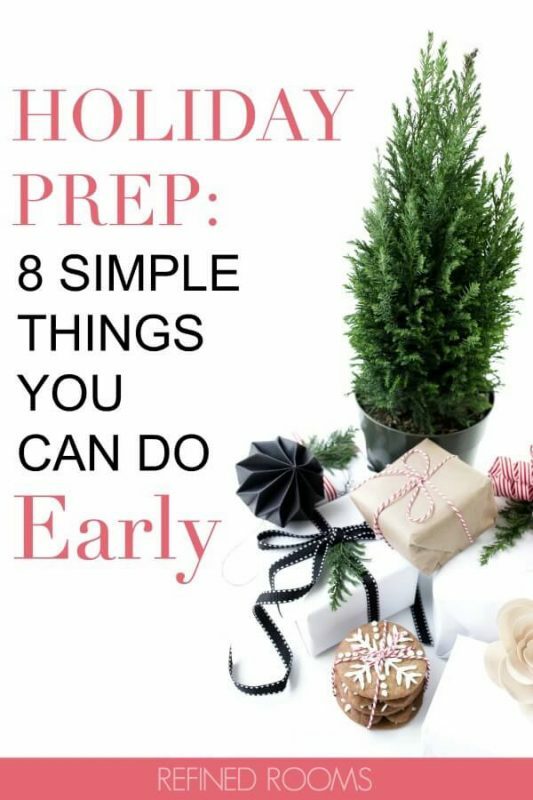 Reduce holiday season chaos by completing these 8 simple holiday prep tasks NOW! Ready to kick it into high gear for the holidays? Take a deep breath, because they’re coming upon us FAST. There are likely some key holiday prep tasks on your super-sized To Do List that you can focus on knocking out in now, in order to carve out more time for the fun in December. Need some help generating a list of these tasks? You got it. Now’s the time to clean your carpets and refrigerator, dust the blinds and ceiling fans, and disassemble your family room furniture to vacuum under the cushions! If you tackle the deep cleaning now, you’ll be ready to entertain guests after just a surface cleaning of the common areas. Fall’s the perfect time to declutter your home, in order to make room for all of those pretty new things that will be arriving in late December…think closets and the kids’ playroom! 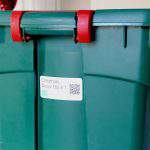 Decluttering also comes into play as you begin the holiday decorating process. Take time to review your holiday decor; remove any items that you haven’t used in the past few years from your collection. 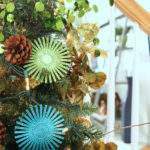 Either donate the items, or consider hosting a “holiday decor swap”. 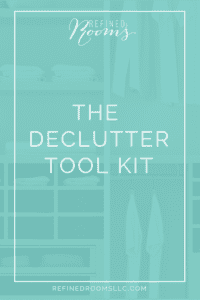 If you haven’t already, be sure to download my free Declutter Tool Kit to make decluttering easy peasy. 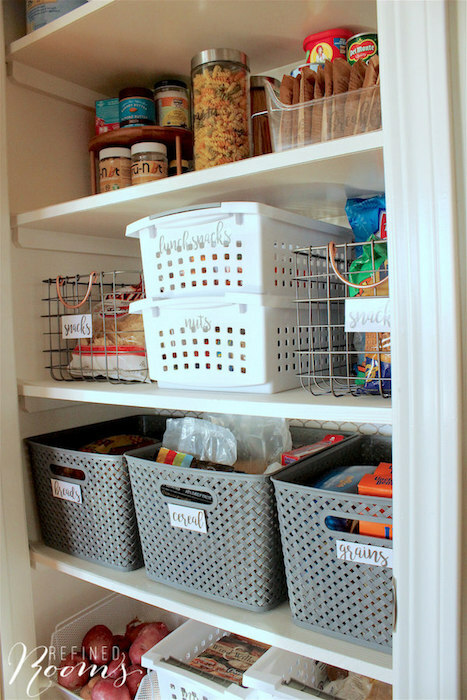 Once you’ve cleaned and decluttered the refrigerator, freezer, and pantry, take inventory of what food items you now have on hand. Knowing what you already have comes in handy when you begin preparing your holiday grocery shopping list. I actually recommend using laminated printable inventory sheets on a regular basis to assist with weekly meal planning. 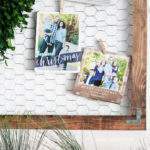 If you’re like me and purchase holiday gifts throughout the year, it can be tricky to remember what you purchased, how much you spent, and where you are storing the gift. 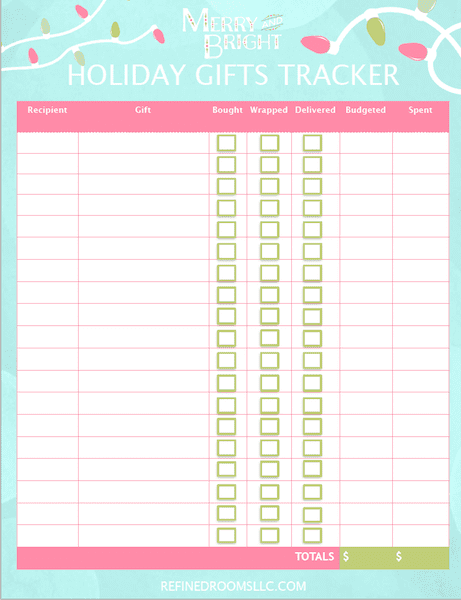 If you don’t already have a system in place for tracking holiday gift purchases, you can download my free Holiday Gift Purchase Tracking printables to use for this purpose. What have I already purchased? Where did I hide it? 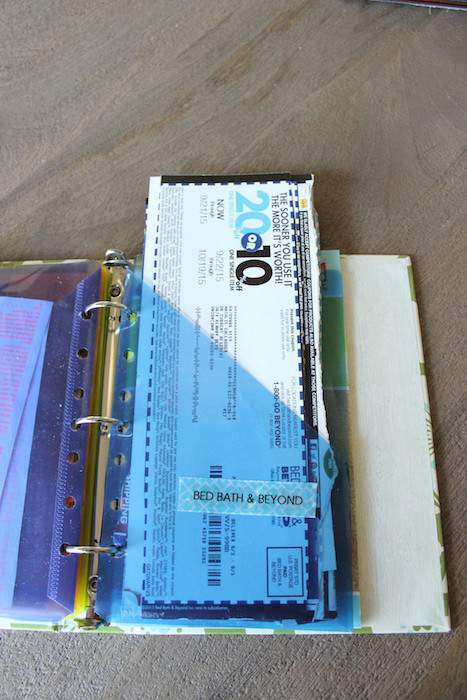 While we’re on the subject of holiday shopping, now’s a great time to organize your coupon collection and weed out the expired coupons. 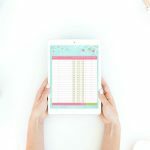 Create a system for tracking expiration dates for those “great deal” coupons that you definitely plan to take advantage of as you begin your holiday shopping in the weeks to come. 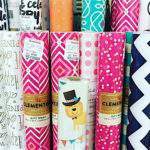 Are you ready for those marathon gift-wrapping sessions that go hand-in-hand with the holiday season? Now’s the time to make sure that you have a sufficient supply of gift wrap, gift bags, ribbon, and scotch tape on hand. 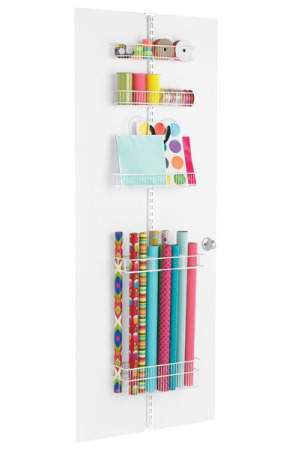 If you don’t have a gift wrap station, now’s the time to create one. 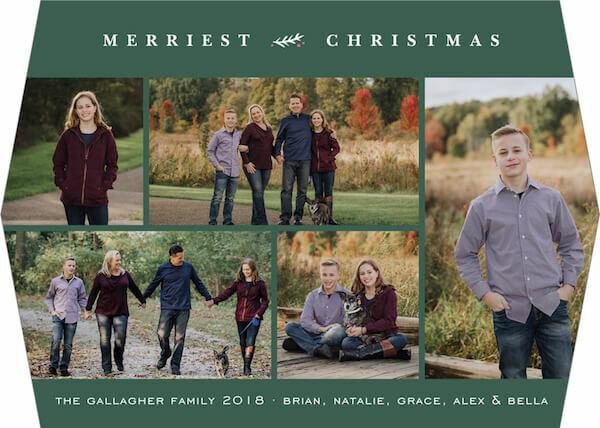 If you choose to send out a holiday card, begin completing all of the sub-tasks associated with getting the cards in the mail…purchasing stamps, updating your card recipient address list, taking the family photo, etc. Even if you prefer not to send the cards out for another month, you can purchase/create cards, stuff and address the envelopes and have them ready for send-off now! 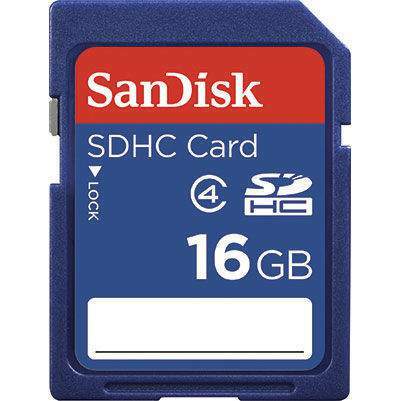 Remove the memory cards from your cameras and video recorders, download the contents onto your computer and delete the images/videos from the memory cards in order to make room for all of the amazing images/video footage you plan to capture this holiday season. And if you need help organizing all of those digital photos, check out this series. What other holiday prep tasks do you tend to complete early in order to get them off of your holiday To Do list? 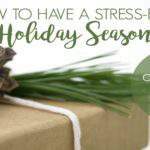 I’d love for you to share your best tips for reducing holiday stress as well! 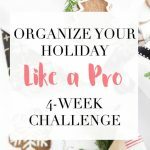 And if you’re ready to organize your holiday like a pro this year, join the 4 Week Organize Your Holiday Like a Pro Challenge! Get the 4 weekly Challenge assignments sent directly to your inbox so you can rock this holiday season! 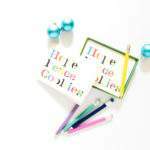 Thanks for joining the Organize Your Holiday Like a Pro Challenge! Check your inbox for your first Challenge assignment. ~ Happy Holidays!